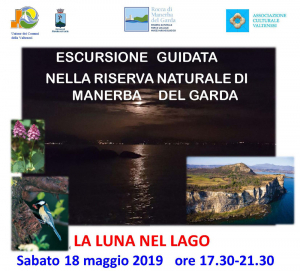 This is not a description of a fairy tale landscape but a real place where the frenzy and noise of everyday life is set aside and it is possible to savour nature in all its forms and surprising aspects: this is the Nature Reserve of Manerba del Garda. Like in a treasure chest, this relatively limited area holds a unique variety of vegetation: plants from different climatic areas that grow together, encouraged by the reassuring presence of the lake. Equipment: for hiking (sportswear, hiking shoes, backpack with water and packed lunch) pocket torch for the cave. 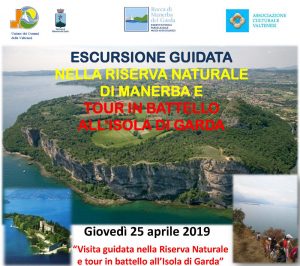 Easy attractive itineraries that allow to spend a day into the Nature Reserve and Archaeological Trail of the Rocca in Manerba del Garda and to explore the most interesting areas. The Museum has a bar and an outdoor eating area. All the tours are led by certified Mountain Leaders. There is the possibility of arranging personalized programs for schools and groups, in combination with educational workshops, or archaeological/art-historical tours involving archaeological guides. 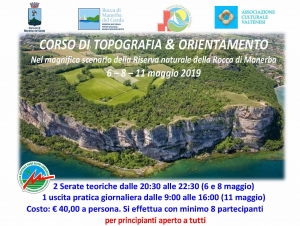 There are also excursions by boat, with a guide, around the Rocca and Sasso, departing from and returning to the port at Torchio.